Becoming someone who finds their worth in Christ alone requires more than just looking like you have it all together. Though many things will try to define who you are, there is only One who truly can. Your past, your job, or the expectations of others are no longer things that have to define your value or your purpose. 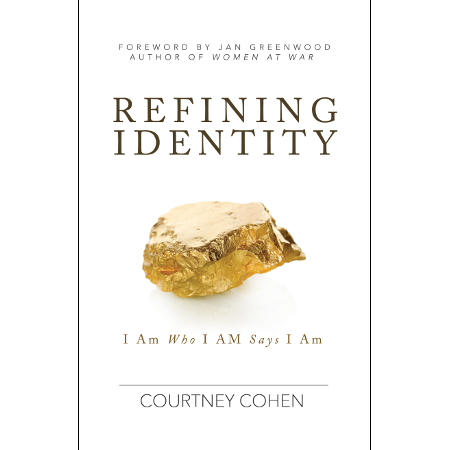 Using the ancient practice of refining gold to illustrate, Courtney Cohen guides you through the journey of releasing false identities which have held you captive and embracing your genuine identity, now found in Christ. Learn practical tools to take into your daily life as you dive deeply into the Word of God. 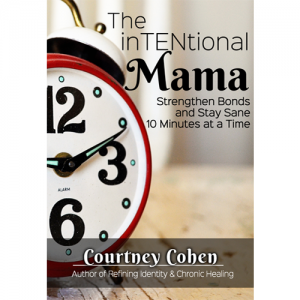 Whether you engage this study on your own or within a group, you will find opportunities to reflect and challenge the perceptions of yourself by which you’ve been living. You don’t have to have it all together. You just need to know the One who does! Discover that as you come to intimately know God, your Creator, you will then come to know who He always intended you to be. 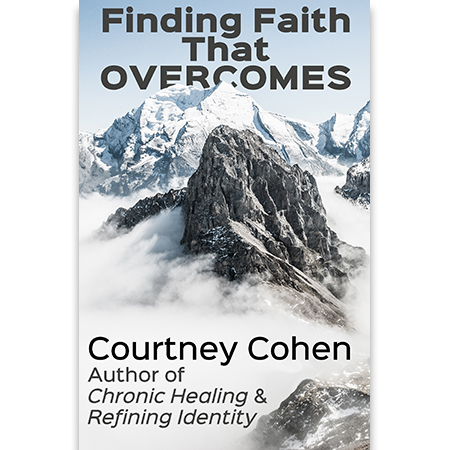 Finding Faith That Overcomes eBook. One Response to "Refining Identity eBook"